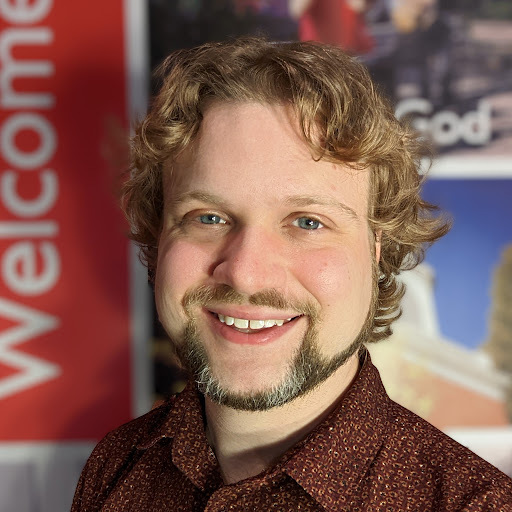 For over 150 years Cranford United Methodist Church has been a part of the town. Many pastors have served the church over that time and the latest is Rev. Cameron Overbey. The November election will see six candidates running for three open seats on the Cranford Board of Education. TV 35‘s Donna Vaupel interviewed all six candidates, Jo Ann Boyle, Michael Caulfield, Lisa Carbone, Jacqueline Carr, Daniel DeMarco and Trevor Shaw. Voters around the US will be going to the polls on Tuesday, November 4 to cast ballots. The entire House of Representatives is up for election and here in New Jersey’s 7th Congressional District. 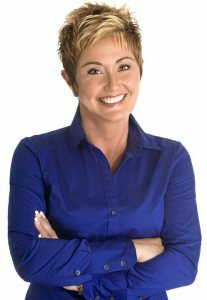 Janice Kovach is representing the Democrats and Leonard Lance is running for re-election as a Republican. Here’s an interview with the candidates that was done at Cranford’s TV 35 on October 15 by Cranford Radio’s Bernie Wagenblast. The interview with Mayor Kovach is first. 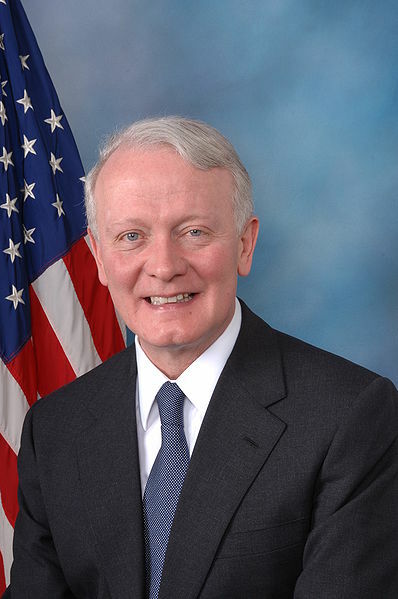 The interview with Congressman Lance begins at the 37:10 mark. 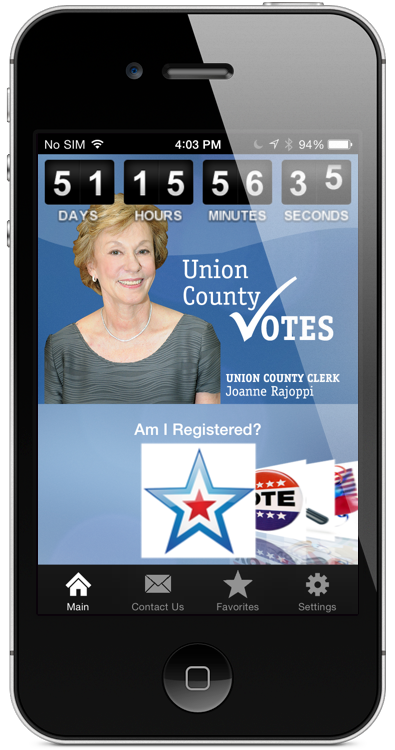 Union County is just the second county in the US to offer an app that provides voter information. Union County Votes was introduced at Union County College‘s Cranford campus by County Clerk Joanne Rajoppi. The Mayor’s Wellness, Fitness and Fun Festival was the inaugural event for the Mayor’s Wellness Campaign, held on Sunday at the Centennial Avenue Pool Complex and Memorial Field. 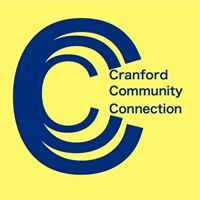 Two of the leaders of the event, Jackie Carr and Mary O’Connor, told Cranford Radio a little more about what was happening.